December 1953 somewhere in Brussels. Rosa and Alfred, a young Jewish Polish couple, are waiting for the arrival of Rosa's oldest brother from the Americas. 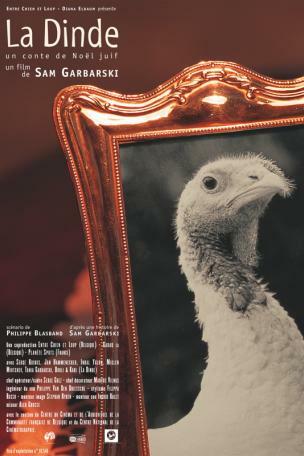 While Rosa is getting ready to leave for the airport, she asks Alfred to pluck the turkey that is to be delivered in her absence. 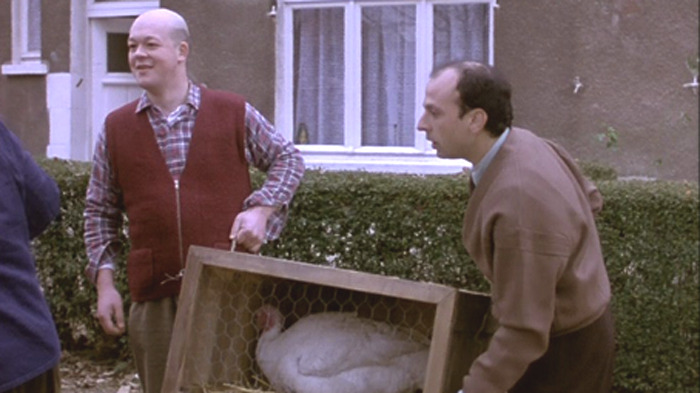 When the farmer arrives with the delivery, only then, Alfred realizes the turkey is alive ! 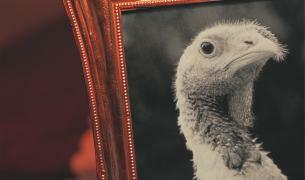 Alfred and his next door neighbour, Fons, who hid Alfred during the war, will try to kill the turkey.